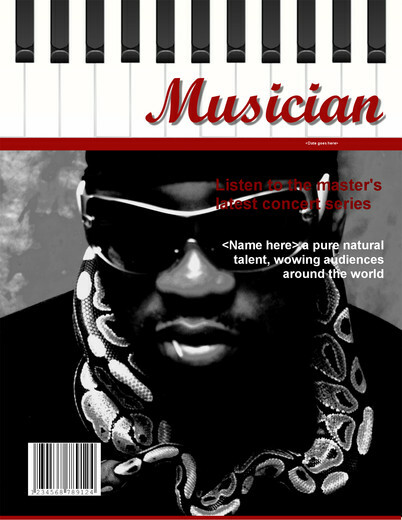 Fast aka Fast Maclovin aka The Element, is part of the Pangea Music roster. Being a true southern city street poet hailing from Clearwater aka Wick City, Florida, he is an artist that always comes with everything he has. He brings a full range of emotions and an amazingly gritty, grimy and down to earth swagger into his music that captures you right away. A sure score with the ladies, this tall, athletic MC has a presence that lights up any room or stage.